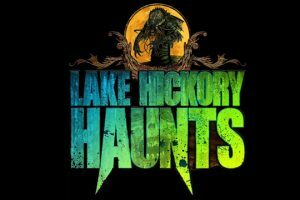 Lake Hickory Haunts opened in 2012 with the intentions of becoming the best haunted attraction the world has ever seen. 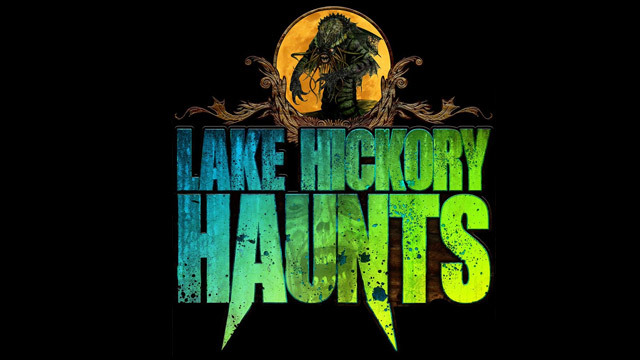 Lake Hickory Haunts is dedicated to bringing a unique experience that simply cannot be found anywhere else. 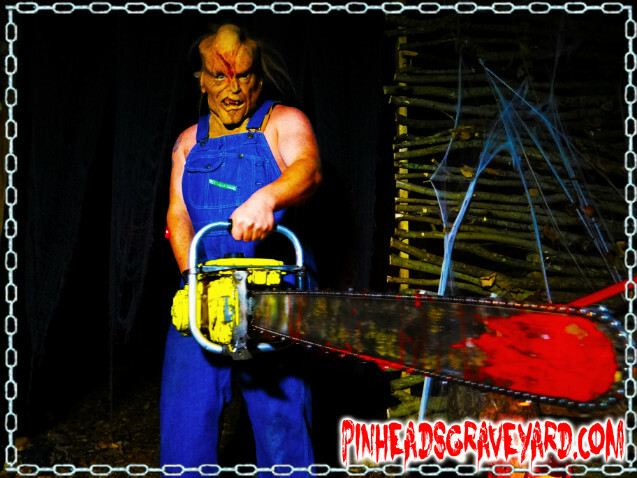 September 30th: Customer Appreciation Night – $5.00 off every ticket [other discounts not valid]. Gates open 6:00 pm – 11:00 pm. 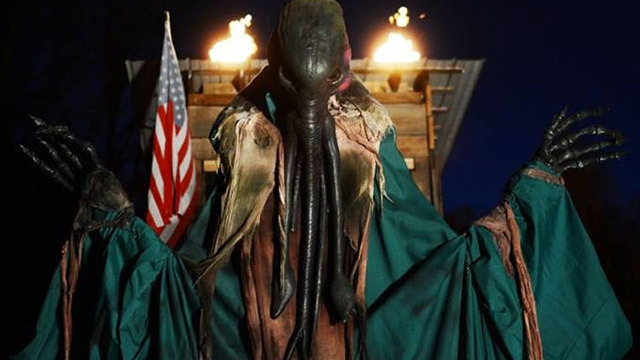 October 1st: Customer Appreciation Night – $5.00 off every ticket [other discounts not valid]. Gates open 6:00 pm – 11:00 pm. 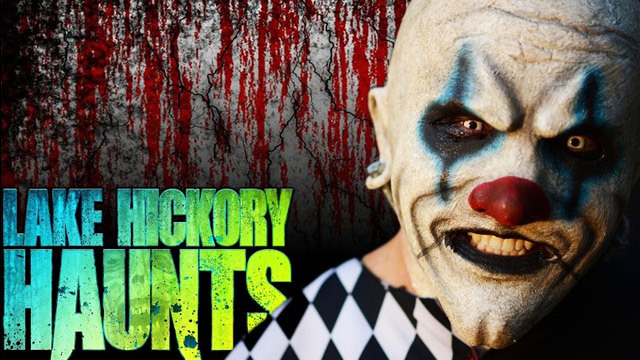 October 27th: Breast Cancer Awareness Night – $3.00 off for every customer wearing pink [other discounts not valid in conjunction with discount]; Lake Hickory Haunts will donate $1.00 to Breast Cancer Research for every ticket sold on this night. Gates open 6:00 pm – 10:00 pm. 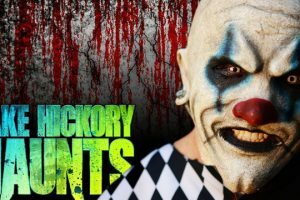 October 30th: Church Youth Group Night – $5.00 off per ticket for Church Youth Groups [other discounts not valid in conjunction with discount]. 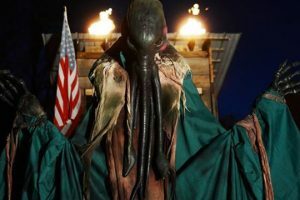 Gates open 6:00 pm – 10:00 pm. PLEASE NOTE: NO DISCOUNTS GIVEN on October 22, 28 & 29. 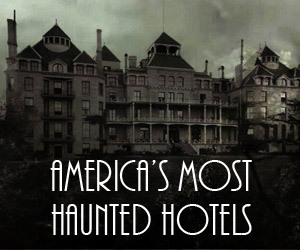 Best haunt in the eastern part of the US in my opinion! 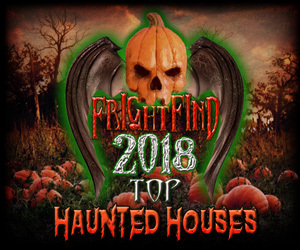 It gets better every year, from the actors, to the sets, scenes, details, and staff… This is a must see haunt!